Are you uncomfortable or nervous about giving feedback or anxious when receiving feedback? This article discusses how to give and receive feedback at work. It outlines ways to give feedback to an employee, a boss and a coworker and highlights how one should in turn receive feedback. Feedback helps people to know how they are performing in terms of what they are doing well, what they are not doing well and how to improve. It is helpful to receive feedback regularly such as at least every other week. Feedback should not feel airbrushed; it should be genuine and done in a positive and encouraging way. It should point out the things that are not working, encourage ideas for solutions, encourage working towards achieving goals and provide instructive realignment to get you back on track if you have fallen off the rails. In other words, feedback should steer employees in the right direction. Benefits of feedback include improving employee performance, motivating staff, increasing job satisfaction and productivity. Feedback similarly offers an opportunity to be heard and voice your concerns. You can quickly skim all the 31 feedback tips on the table of contents below and then click on any tip to read further details. Please enjoy reading. Thank you. 17. How do you Take Criticism? For feedback to be effective, it needs to be about a specific action or behavior not a general or vague action. This helps the person receiving the feedback to know exactly what they did or didn’t do that caused the feedback to be given. Feedback needs to be given in a timely manner. When feedback is given close to a triggering action, event or behavior it adds more value because the experience at hand is still fresh in one’s memory. Feedback should not be given in an accusatory or demeaning manner. When giving negative, corrective or critical feedback, it helps to take into account the other persons feelings and deliver the feedback in a respectful tone and way. You need to give positive feedback in a genuine and sincere way. The recipient needs to feel that you really believe what you are saying for the feedback to be valuable. When giving corrective feedback, the recipient needs to feel reassured that you are giving the feedback because you want them to improve, grow and succeed rather than tearing them down or being hurtful. Avoid the trap of just giving feedback when things go wrong; endeavor to also give feedback when things are going well. Feedback should not be given on an irregular basis or once in a while. The strength of giving feedback is enhanced when it is done on a regular or ongoing basis. This offers many opportunities for positive reinforcement as well as consistently offering corrective guidance to help people improve. Prepare and think about the feedback that you want to give and how to say it. What do you want to talk about and why? What you have observed? Describe clear examples of what you have noticed, why it is good or not good and how it can do be done better or differently. Similarly, when you plan to give praise, identify the actual action or result that you are happy about to motivate the person to continue doing it. Another way of preparing is by getting input from different sources such as other managers, coworkers and clients. As a manager, your overriding desire should be to help the employee to succeed at work. Therefore, feedback should be aimed at motivating staff to do their best work and reiterate that their work adds value to the team, department and organization. There could be those moments at work when an employee has made a grievous mistake and a knee jerk reaction can be to immediately reprimand them. In this kind of situation and indeed in any feedback scenario, it is crucial to stay calm and be in control of your emotions. 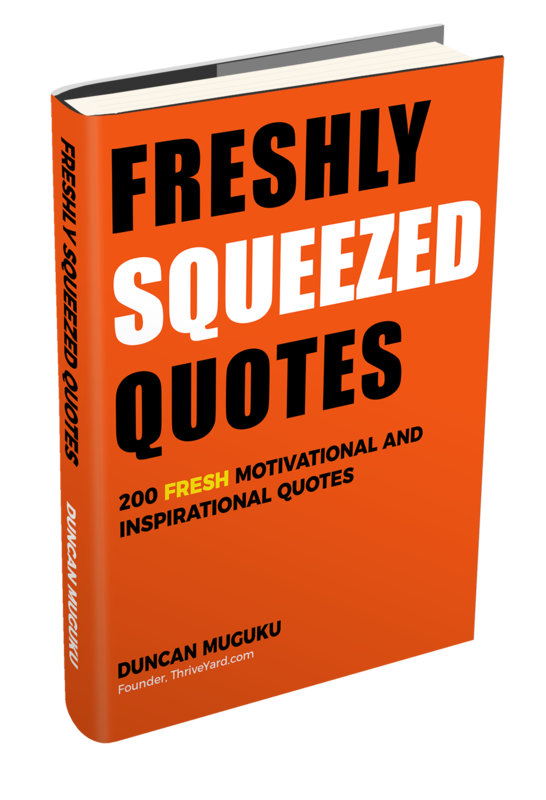 Having an angry outburst can cause the recipient to be defensive, annoyed, argumentative, feel humiliated, belittled, demotivated and even tune out or mentally block off the comments that you are giving. If you feel angry take some time to cool off then objectively and respectfully have a feedback discussion. Get people in the right frame of mind for a feedback discussion. To maintain confidentiality, avoid interruptions and enable deeper discussion, find a place where you can talk in private. If it is a performance issue ask questions to find out what could be causing the issue. You might have your assumptions, observations or conclusions and then the other person offers a new set of reasons, circumstances or challenges that you were not aware of that help you to see a situation in a different light. This also gives you an opportunity to reframe and customize your feedback based on the new information you have just learned. You might even decide to postpone the discussion to do further inquiry or analysis. Giving the other person the opportunity to talk, explain things and ask questions is an important part of the feedback process. Sometimes emotions can get charged or egos hurt and talking through helps to break down the information received, analyze it from different perspectives and even help someone to calm down. An important part of the feedback process is getting to give your side of the story. You can likewise seek clarification about things that were not clear or probe for further details or examples. After giving feedback, finalize by offering guidance on what needs to happen going forward. If giving positive reviews, encourage the person to keep it up and offer tips on how to make things even better. 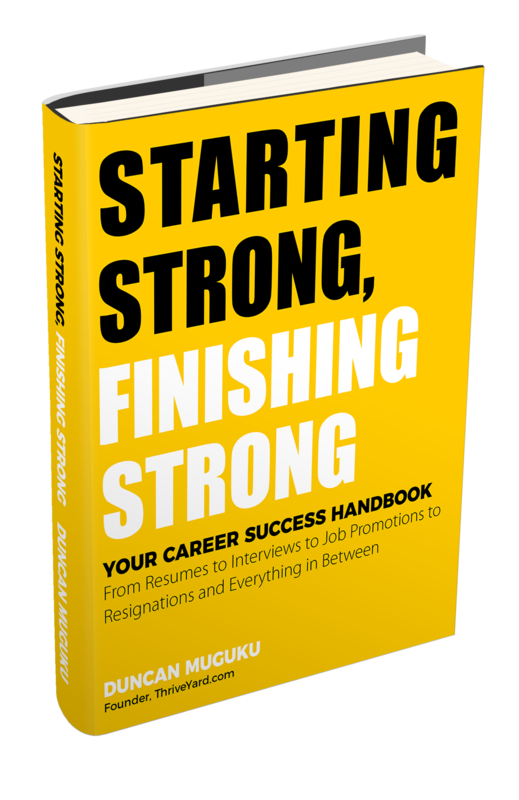 If giving corrective feedback, outline how the employee can make improvements to address gaps and invite them to propose steps that they can take to lead to positive changes or prevent mistakes from happening again. Schedule future progress checks, offer your help such as coaching or training recommendations and thank the staff person for their time. What are the performance targets? Do both of you have the same understanding of the goals? What challenges or obstacles are hindering staff from achieving their goals? What can the manager do to help? Or what is the manager doing to impede progress? Is the workload too much? Are the priorities overwhelming, misplaced or not clear? Is there a lack of direction? Lack of teamwork? Resources? Skills? External circumstances? Personal issues going on? Communication problems? Talk frankly about what is not working well to get to the bottom of the performance issues. Find out what sort of help is needed and discuss how agreed upon goals can be met. If there are skills gaps, encourage professional advancement. You could even propose skills exchange programs in the workplace where people suggest the skills that they are interested in learning and then identify an employee who is skilled in that area to cross train others. Building rapport with employees is an ongoing activity that a manager or leader should continuously do. The manager should take time to understand what the employees do, what their strengths and capabilities are, areas where they regularly struggle with and best ways to motivate them. When an employee feels that their boss is invested in their professional growth and success they are more likely to listen to and trust their feedback even when it is critical. On the contrary, if the boss just springs feedback without a strong relationship it might be distrusted, ignored, have little impact or less corrective potential. In the absence of feedback, someone can continue doing the same mistake again and again. Constructive criticism aims to help a good employee to be even better and stretch their skills abilities and work performance. It also helps a struggling employee to get back to speed. The criticism or helpful advice can hurt and sting initially and even for a while afterwards. Giving constructive feedback entails pointing out something that is not working well, outlining examples that demonstrate the issue you are talking about, using a good tone of voice and speaking respectfully, asking the employee how they can resolve the situation, offering clear guidance or suggestions on how to improve, highlighting a timeline for the changes to be implemented and mutually agreeing on how to monitor and evaluate progress. Proactively work with your staff member to help them aim higher, support them at what are they good at already, determine a few initial key areas to work on together for performance improvement and when these are met move on to other areas and remember to pat employees on the back when they do a good job. On any typical work day, there are numerous good things that employees do and it is worth mentioning and acknowledging some of these achievements. On a regular basis in forums such as team meetings or on one-on-one meetings, encourage staff to share something that they are proud of accomplishing during the day, week or month. Sharing accomplishment stories can help to inspire, energize and motivate others while at the same time staff get recognition for their hard work. Similarly institute a culture where coworkers actively recognize and appreciate each other’s efforts and hard work. These are known by many terms such as performance evaluation, performance appraisal or performance review which traditionally have been done annually or semi-annually. They offer a formal documented opportunity for an employee to assess their performance against previously agreed upon annual targets and similarly their immediate supervisor also evaluates the employee on the same goals. One challenge of annual performance reviews is the long duration that elapses between when goals are set and when the evaluation is done. Some organizations are adjusting the review cycle to ongoing reviews, monthly reviews, quarterly and even semi-annually. On the other hand, performance reviews are usually detailed with scoring systems and comment sections that offer feedback on how one is performing against set standards as well as pointing out areas of excellence and areas for improvement. The review needs to be done in combination with other ongoing review methods such as weekly, bi-weekly or monthly check-in meetings with your manager and also regular team or departmental meetings. One of the first things to analyze when it comes to feedback is to do a self-assessment on how you take criticism. It is important to reflect on how you have responded to feedback in the past, especially critical feedback. Are you open to receiving feedback or are you sensitive to constructive criticism? Of course it feels painful to receive feedback that you have fallen short in one area or another. However, if the motives of the person giving the feedback are pure and if they deliver the feedback in a respectful way, then it helps to reduce the sting and make you think about how to turnaround the situation. Incorporate looking for feedback as part of your self-evaluation routine. On a regular basis ask your supervisor how you are performing and how you can exceed expectations. Discuss with your colleagues about ways you can strengthen your work relationship and how you can help each other to meet performance goals. Request feedback as well from internal and external customers on the type of customer service you provide. Seek to find out areas of satisfaction and dissatisfaction and how you can continuously meet expectations. Of utmost importance is your ability to recognize your shortcomings or weaknesses and the willingness to do something about it. At times we might have our internal sirens blaring warning us that we are headed on the wrong path and feedback serves as a red traffic light or a stop sign to alert us that we are headed down the wrong path. Demonstrate the desire and understanding to change course and to move to the correct road. Even though at the moment of impact, receiving critical feedback can sting since it feels bad to be told that you don’t measure up, yet we need the reality check to jump-start us back into realignment. Look at the big picture on what went wrong and ask yourself what you could have done better and what you can do better moving forward. There are times when someone might inadvertently or intentionally give you feedback in a bad way, judgmental or hurtful manner or poor tone including sarcastic comments. 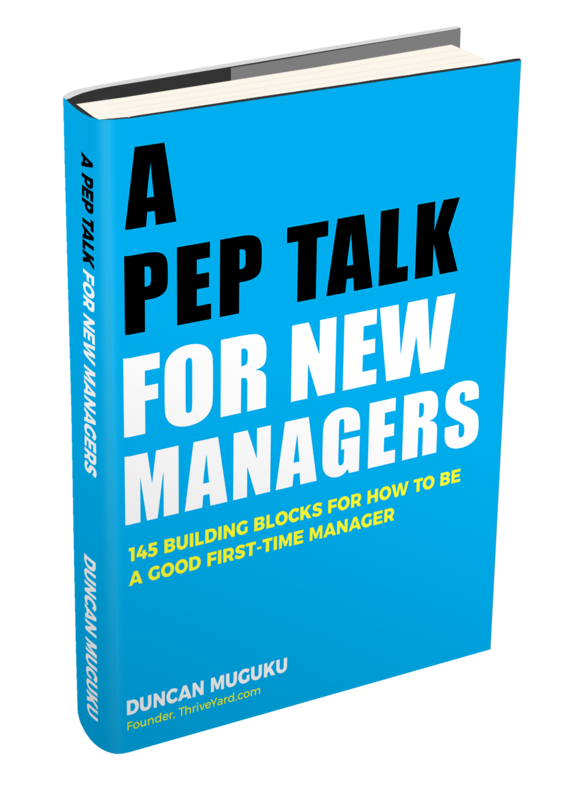 Muster as much strength as you can in these circumstances to stay cool and find a way to separate or weed out the good or corrective feedback from the poor delivery. There are also other instances where even when feedback is given in a proper way, the criticism can still make you angry, feel frustrated or feel as if you are being blamed. Strive to listen attentively to the feedback and resist the urge to argue. Look at the feedback as an opportunity to find out better ways of doing things. Ask if anything is not clear. The feedback session is an opportunity to clear misunderstandings and hit the reset button. The new information received will help you in reprogramming your future actions and behaviors. Likewise request suggestions or recommendations on the desired change. Overcome fear of receiving feedback by viewing it as a necessary part of growth and development and visualize yourself succeeding in your role. Choose to be a better version of yourself and overall aim to make small improvements each day. Thank the person who has taken time to give you corrective feedback. If you have agreed on specific actions or a schedule to resolve the issues pointed out during the feedback, aim to give periodic updates on your progress. If you encounter challenges or need help, be willing to speak up in a timely manner to resolve any hold ups. This entails other people reviewing your performance such as your supervisor, coworkers, direct reports, other managers, and external stakeholders such as clients or customers. Getting feedback from multiple sources is very useful because you can analyze if there are repeating or recurring comments addressing specific things. When two or more people point out the same thing whether positive or negative, it implies there is need to look keenly at that area. Similar to how supervisors give feedback to employees, it is also vital for feedback to flow back to managers. Direct reports are well placed to give feedback because they interact with their supervisors on a regular basis and can be able to specifically comment and provide input on the management and leadership abilities of their boss. Bosses who are open to feedback do themselves a favor because it offers a learning opportunity to help them grow and build their skills and abilities. Better managers lead to better employees, higher job satisfaction, increased engagement, higher morale and more productivity. Feedback also offers an opportunity to share ideas with your boss. Companies can help by creating a culture that encourages and supports providing feedback to supervisors. Take some to think through the feedback you want to give your boss. Ponder over your reasons for offering the feedback, outline the problem with examples, propose viable solutions and aim to keep the discussion professional. Tell your boss that you would like to give them some feedback so they can mentally prepare. When caught off-guard they might be defensive. When given some advance warning and an explanation on why you are giving feedback they can be more receptive and even appreciate that you are taking time to talk with them. The next step in giving feedback to your boss is deciding the communication medium; it could be face-to-face, via email, telephone, video conference, instant message, text message, anonymous surveys etc. Face-to-face is ideal; it offers a chance to state your observations and comments and respond to questions. Manage your nerves and emotions. Additionally, be aware of your non-verbal communication cues such as facial expressions, tone, making eye contact, body posture and your overall body language. If providing written feedback, ensure that it is clearly written then proofread and edit it accordingly. Appreciating Your Boss: Bosses too need encouragement and appreciation. Sometimes it might feel like they are doing a thankless job with a lot of demands on their time and attention and a kind word can lift up their spirits. I just want to take a moment to let you know that I appreciate you and the work you do for our team and our organization. Your efforts add value and make the rest of our jobs easier and more focused. Keep up the good job that you do especially when you take time to listen to our concerns and help us in thinking through different alternatives. When preparing to give constructive criticism to a coworker, you might experience a level of discomfort because you do not want hurt another person’s feelings yet at the same you believe the corrective feedback can help. Constructive criticism can aid in addressing areas such as communication, decision making, customer service, getting along with others, productivity, problem solving, team work, collaboration, willingness to learn and procrastination. When a colleague is slacking off in one or more areas and it is affecting or threatening to affect work relationships and productivity, then there is need to have tough and caring discussions. The discussions should point out the things that are not working well, how it is impacting others and suggestions for rectifying and improving and continue being a valuable member of the team. Constructive criticism should help a good employee to be even better, stretch their skills, abilities, and inspire them to aim even higher. Different people require varying types of feedback. A useful strategy is to begin by asking a coworker about the type of feedback that they want i.e. solicited rather than unsolicited feedback and also how often they need feedback. When you know the exact feedback that someone is looking for, this puts you in a position to look out for and offer useful comments and examples on a specific issue, behavior or topic. The next step is to find out people’s preferred method of receiving feedback. For example, some people prefer face-to-face feedback whereas others prefer email, telephone, instant messenger etc. Positive reinforcement is powerful, appreciated and reassuring. There are many times when colleagues do great work or go out of their way to meet tight deadlines yet no one says anything or acknowledges their hard work. Make an effort to notice and compliment your coworkers when they do exceptional work. Point out how well they did a certain task or how their input helped to make an impact on a particular endeavor. Tell them as well about their top qualities which you admire and even use the opportunity to learn some skills from them. Take time to listen to suggestions, proposals and ideas from coworkers and give them your full attention as they speak. Ask questions to learn the vision that your colleague has for their new ideas, what they perceive as the end goal, benefits to be incurred and potential challenges in achieving their objectives. Offer tips or input on how to make the ideas better. Meet regularly with your team and give team debriefs; for example after a team has worked on an activity, conduct review meetings of tasks, projects or events. Compliment team members, share feedback on what worked well, what didn’t work well and what can be improved on in the future. Listen to the challenges faced in executing tasks such as working with a difficult client, meeting tight deadlines or facing limited resources. In addition, find out what aspects of a project or activity employees enjoyed working on. Encourage coworkers to cross share tips, best practices, documents, templates, work plans etc. rather than reinventing the wheel. Likewise, invite someone else from another team to offer their advice and tips on similar projects they have done in the past, what their prep work was and successes and failures encountered. Giving and receiving feedback is a two-way street, we both benefit from getting feedback and also from providing others with helpful feedback. Feedback points out the things that we are doing well and should continue doing and also makes us aware of or reminds us of areas where we need to do better. Are you uncomfortable or nervous about giving feedback or anxious when receiving feedback? 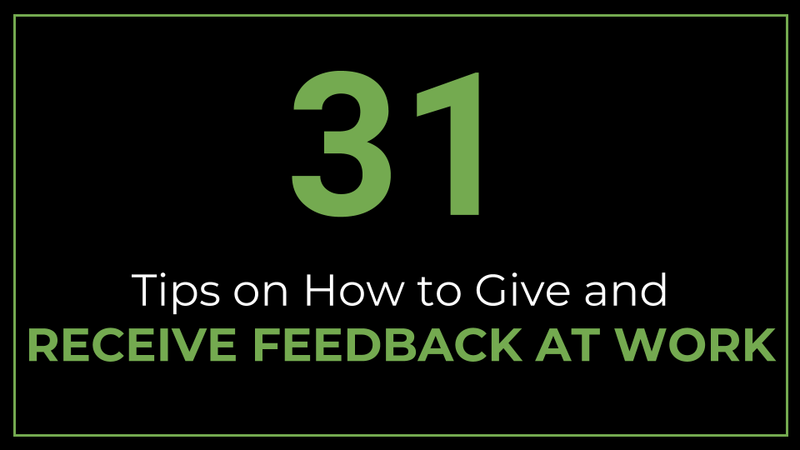 This article discusses how to give and receive feedback at work. It outlines ways to give feedback to an employee, a boss and a coworker and highlights how one should in turn receive feedback.